This class is a 5-day (8:30am – 5:30pm) 40-hour training course offered to the general public, counselors/social workers, educators, HR staff and attorneys. 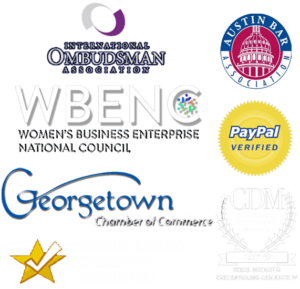 The course is designed to give individuals the skills and credentials they need to serve as mediators in the State of Texas. 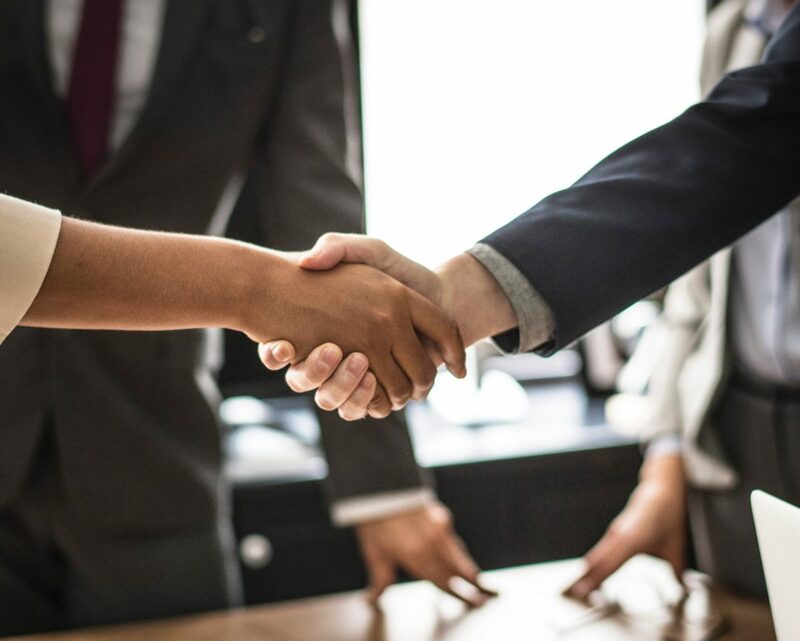 The training focuses on practical mediation skills and covers areas of personal injury, employment, intellectual property, and multi-party conflicts, among others. 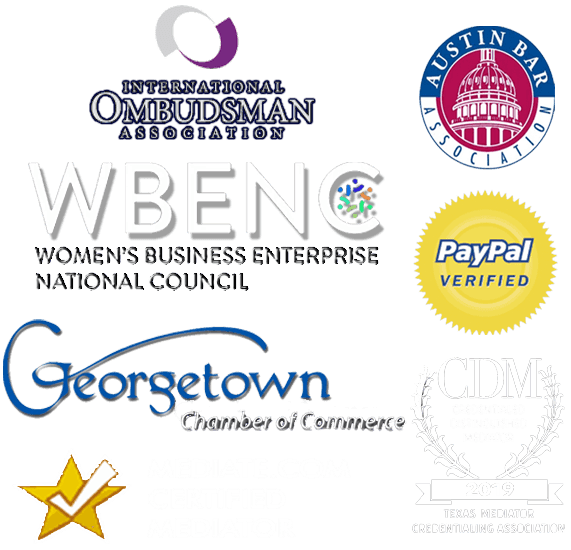 This course meets the standards of the Texas Mediation Trainers Roundtable 40-Hour Training Standards as required by the Texas Mediator Credentialing Association. All Course materials will be provided including THE WORKBOOK-a practical and up to date reference which includes forms and the materials you need to start a practice.